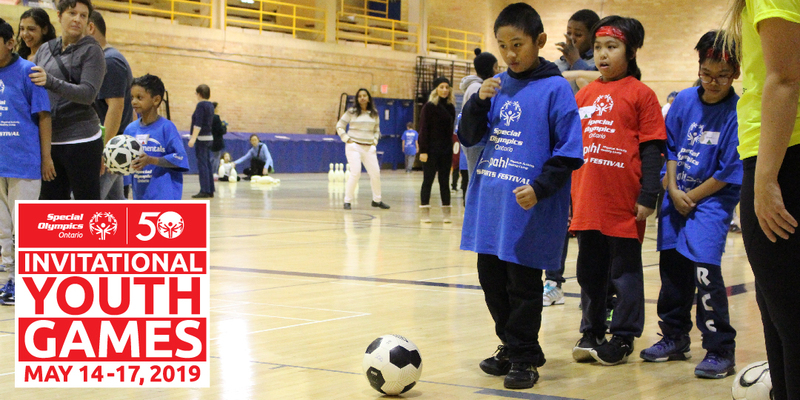 The Elementary Sports Festival will be a chance for younger athletes to get involved in the Youth Games! 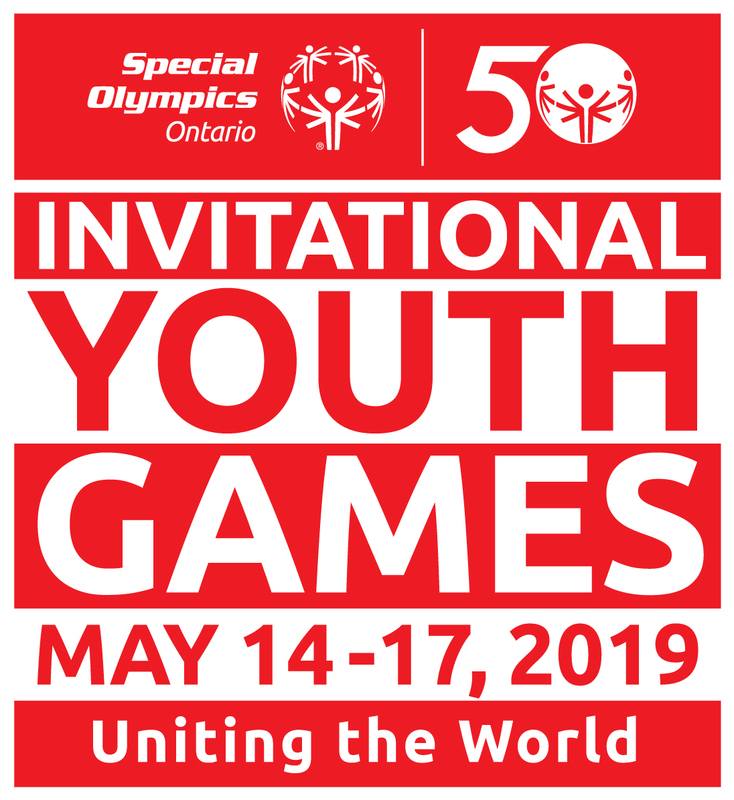 Athletes aged 2 to 13 and their educators will have a fun-filled day activities, sports, dance, nutrition, and resources to implement at their schools, learning FUNdamental movement skills and age appropriate transitions from play to sport. Stay tuned for more details about the Elementary Sports Festival!